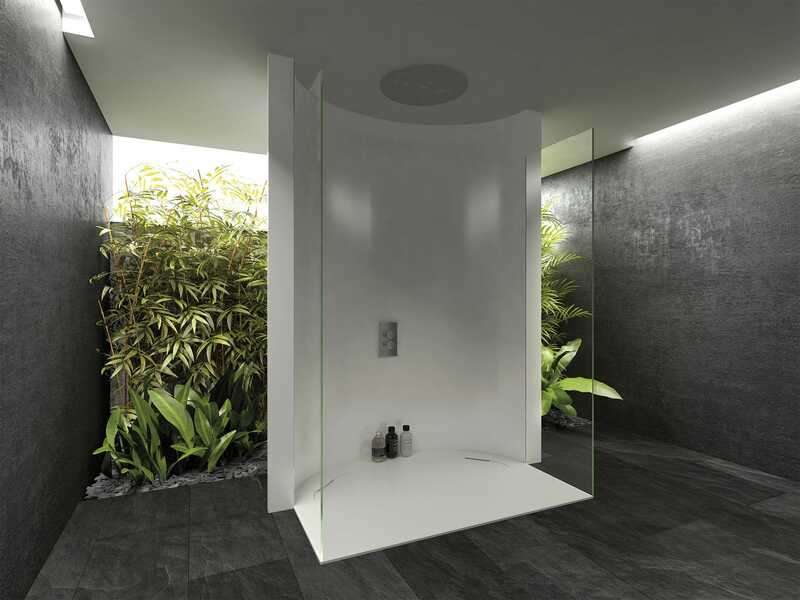 The Unique series has been developed to offer solutions, on an individualized basis, to each shower area. 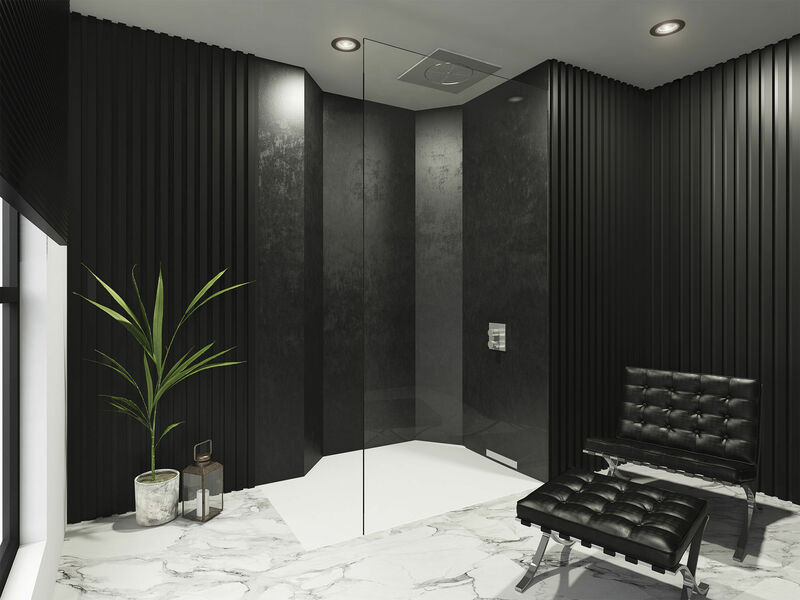 We find the freedom to define the form of a given area alongside the ability to call upon different drainage types and positions. 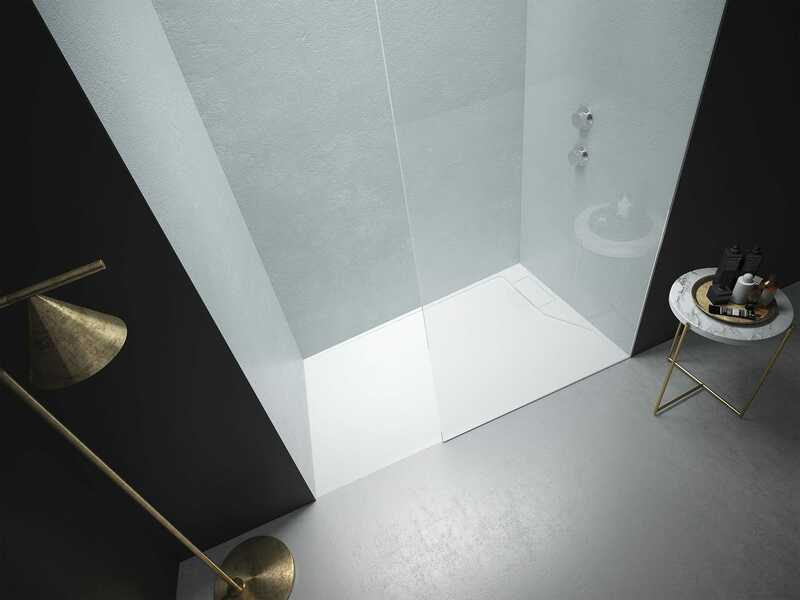 This concept allows for the bringing together of the best possible aesthetic and functional results, with the aim of being able to offer the customer the most satisfactory shower experience available. 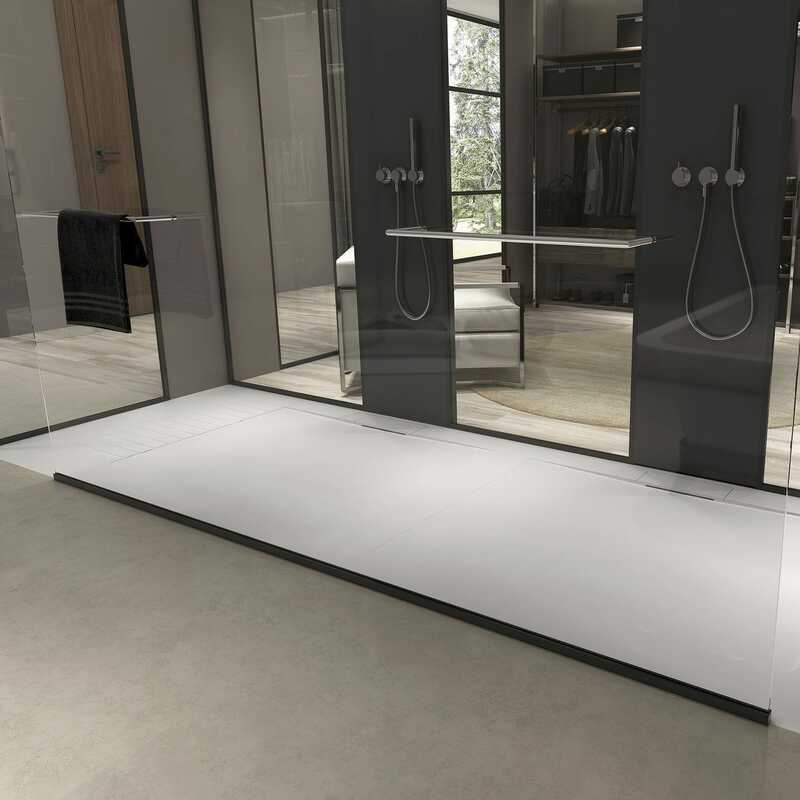 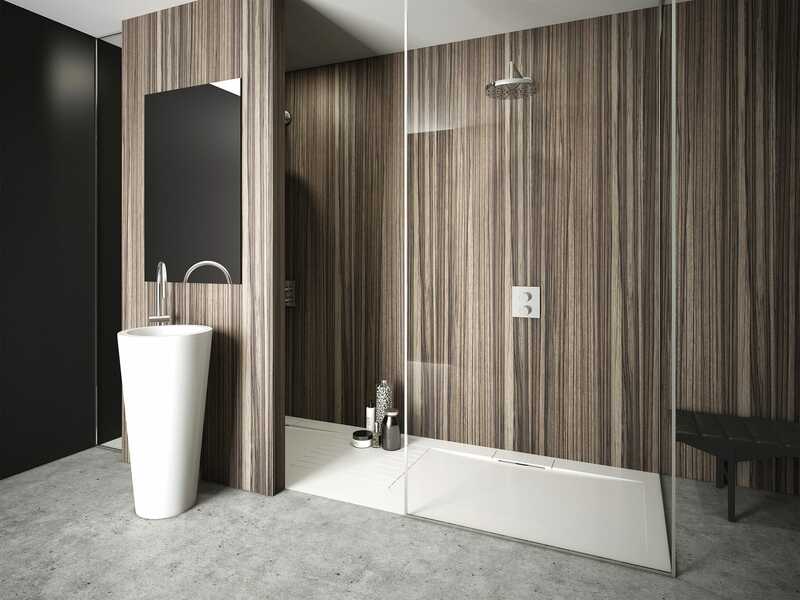 Unique is a solution for the shower area designer, backed up by product specialists, which allows for the achieving of a maximum level of individualization.